Health minister Edith Schippers has asked the public health institute RIVM to carry out research into the potential danger of taking part in sports on artificial turf. The minister was reacting to claims made by a television current affairs programme which said artificial grass could pose a health risk. Most hockey pitches in the Netherlands are artificial turf as are an increasing number of football pitches. Schippers told reporters that as a mother, she was shocked by the claims and wants to know what dangers children face before the end of the year. Professor Martin van den Berg, a toxicology specialist at Utrecht university, told the television programme Zembla that the grass should not be used until potential risks are clear. ‘As a toxicologist, I say: I wouldn’t play on these fields because we cannot make a proper assessment of the risks,’ he said. The KNVB football association has also said more needs to be done to investigate whether carcinogens in rubber granules made from old car tyres – used as infill in artificial turf – can end up in athletes’ bodies. 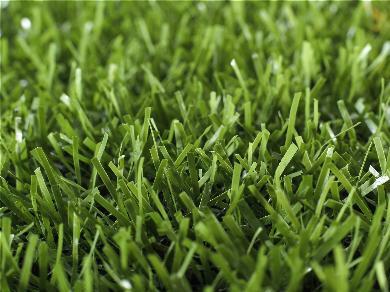 Several studies are under way into the use of crumb rubber in artificial turf pitches in the US.